Belgian bikepacking hero Gunther Desmedt has some simple advice for people who want to start adventure touring on a bike: "Take some good clothes, make a small plan, don't be too ambitious--sleeping bag, sleeping pad--and just go." Desmedt rides a Cross Lite bikepacking rig from Dutch brand Santos, which specializes in belt drive touring, mountain and electric bikes made for crossing cities, countries or continents. Bikepacking is a hot trend sweeping the bike industry. Instead of touring on paved roads with skinny tires, bikepackers take to the woods, mountains and trails, carrying camping gear and riding modified mountain bikes equipped with beefy tires and frame bags for going light and fast in rough terrain. 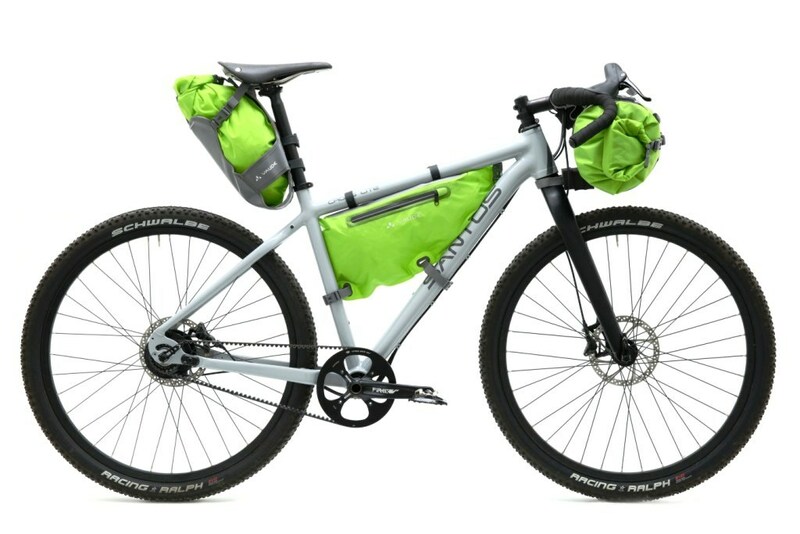 Santos has launched a bikepacking website to inspire wannabe bike packers. Curious? Watch the video–then pack up and hit the trail. You can watch more videos with Desmedt here.